Viviane Ghanem organized a charming anniversary to her friend Marlène Harb at Em Shérif restaurant in Achrafieh. 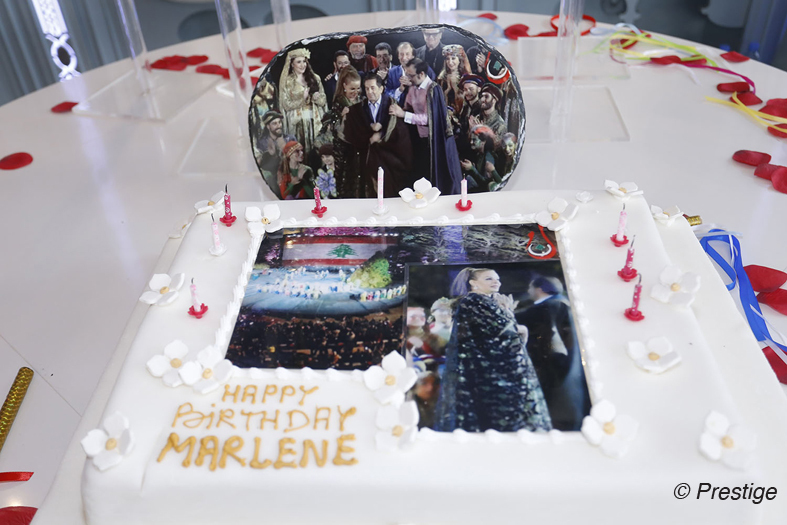 A beautiful occasion to gather her friends in a party atmosphere. Viviane, mastering savoir-faire and etiquette, organized this day a lunch with the greatest generosity and attention to detail, with an appetizing menu to honor Marlène. 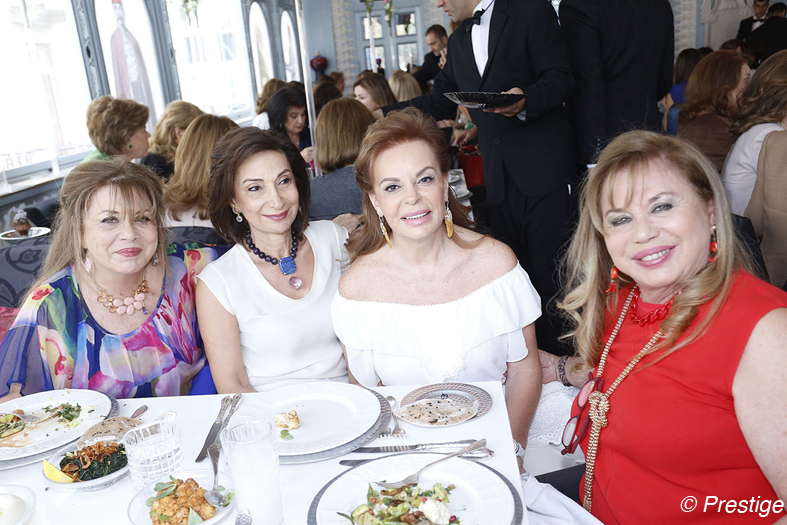 The guests, fresh and elegantly dressed, were delighted to be welcomed warmly, happy to share with their hostess the joy and the culture of hospitality that is part of her personality. An unforgettable anniversary, each guest having received in memory of the occasion exquisite candies and beautiful mirrors. 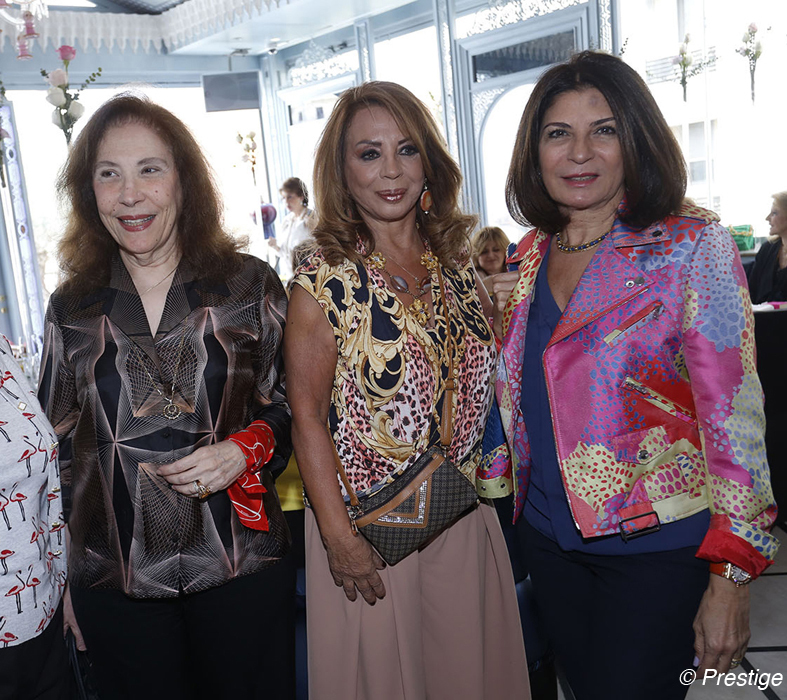 Mona Haraoui, minister Leila Solh Hamadé and Viviane Ghanem. 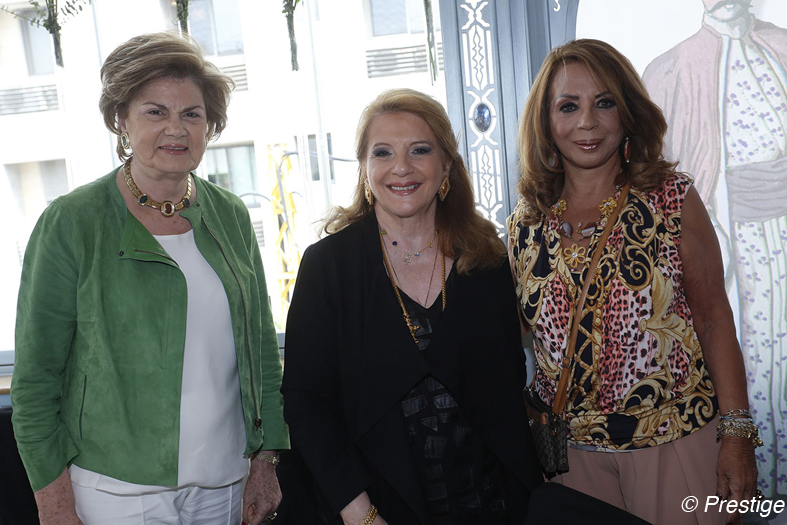 Viviane Ghanem with Asma Freiha and Wafa Saab. Marlène with Wadad Araiji, Paula Yacoubian, Frida Rayess and Nimat Kanaan. 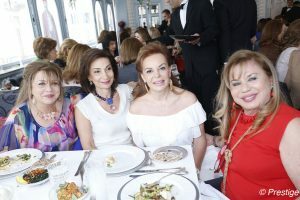 Michèle Haddad, Mimi Attieh, Marlène Harb and Danielle Khoury. 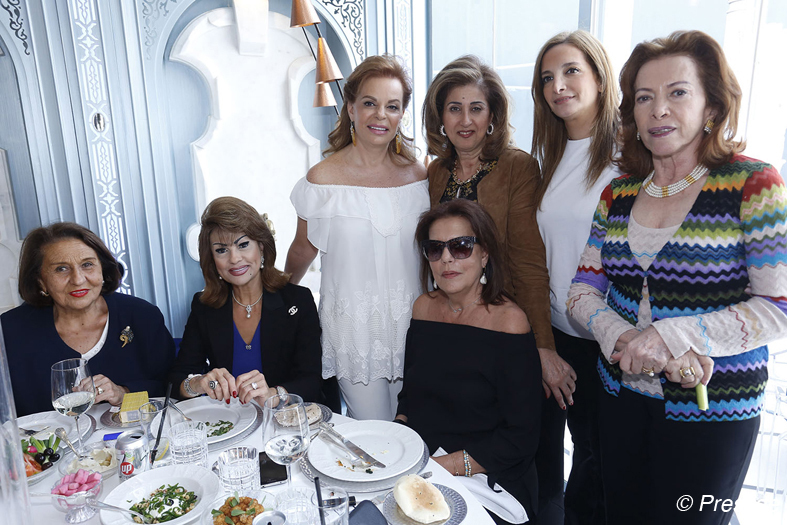 Alice Zein, Yasmine Sinno, Nawal Achkar, standing Marlène Harb, Marcelle Nadim, princess Zeina Arslane and Hoda Kheireddine. 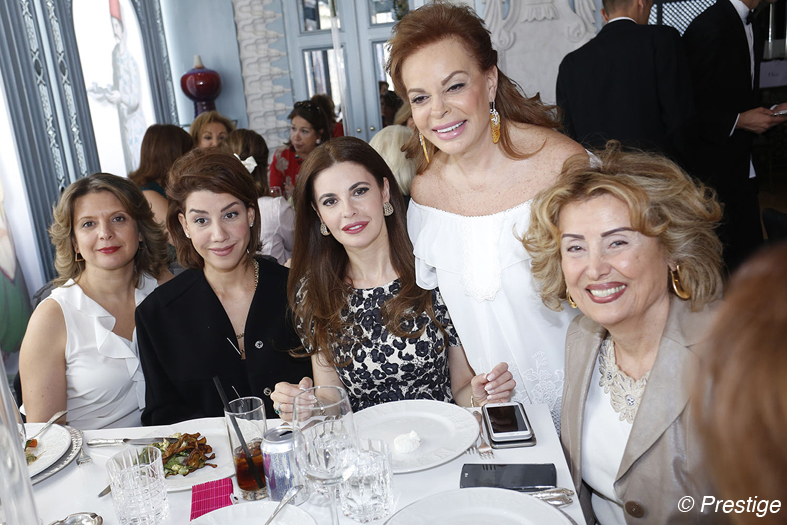 Marlène Harb with Mayssam Skaff, Ghania Naja and Mimi Tamer.